On Saturday, April 19th Old Buck will be at Chestnut House Concerts. From 3:00 pm – 4:30 pm there will be fiddle, banjo and singing/harmony workshops led by individuals from the band. April 19, 2014, 3:00 pm – 4:30 pm, @ It’s Modern Art, 529 W Chestnut Street, Lancaster, Pa. 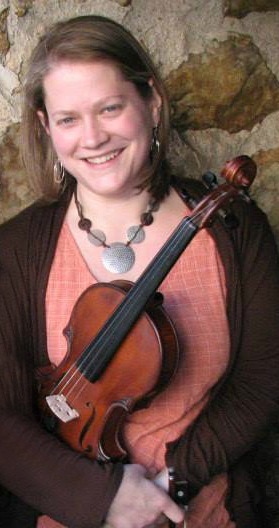 This fiddle workshop will be focused around learning to play a southern old-time tune with style. We will talk about bowing techniques and patterns used to give rhythmic drive, syncopation, and flow as we encounter them in our tune, and choices that can be made while developing repertoire or while playing. A recording device is recommended. In this workshop, we’ll cover lots of techniques to improve your playing and hopefully help you figure out what you’re hearing on recordings and from other players. We’ll learn a tune as context. The main style we’ll focus on is Round Peak Style from Surry County in North Carolina, but we’ll look at how this style differs from others. Singing and Harmony Workshop with Debra Clifford and Sabra Guzmán April 19, 2014, 3:00 pm – 4:30 pm, @ Chestnut House Concerts 603 W Chestnut Street, Lancaster, Pa. 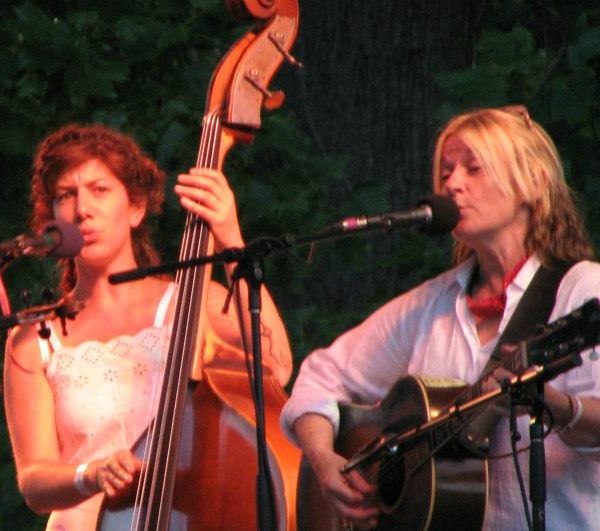 Grabbing from early Country Music groups such as the Carter Family, E.C. & Orna Ball and the Delmore Brothers, we will work on how to best find the harmonies that fit for not only this genre of music but also for your voice and your singing partner. We will look at how harmony and melodies can best complement each other by listening to and learning songs that are in the American Folk Canon. Sometimes the whole is greater than the sum of its parts. Each of these musicians is a powerhouse by her/himself and the workshops held on Saturday will culminate in an evening concert by Old Buck that you won’t want to miss. All workshops are $20.00. To register for a workshop contact Old Buck at oldbuckmusic@gmail.com. Neal Pressley will be the host at It’s Modern Art and Neal can be reached at nealpressley@comcast.net. The house concert is a recommended donation of $15/20. 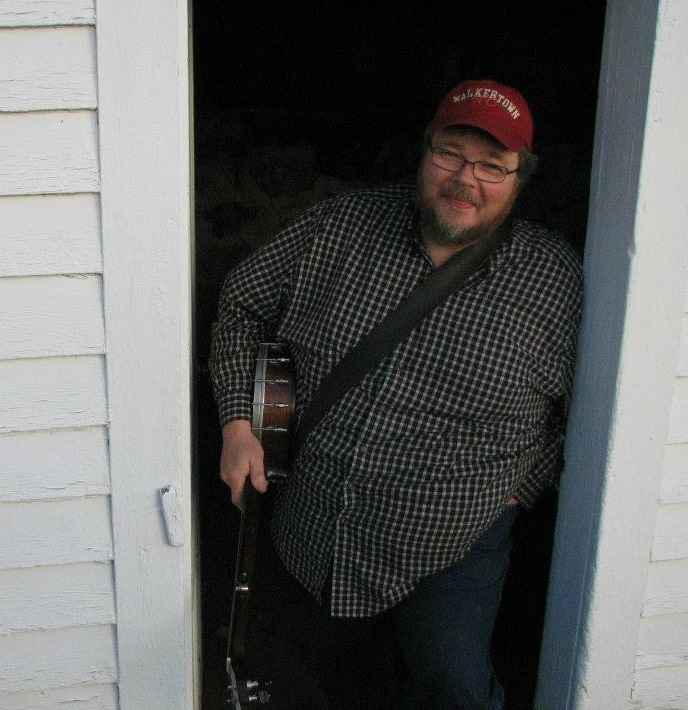 To RSVP for the house concert contact Tim at tlehman9@gmail.com for call/text 717-940-9311. Registering for the workshops does not automatically sign you up for the house concert, and house concert seating is limited. As usual there will be a potluck at 6:00 pm preceding the show. This entry was posted in Music Workshops, Upcoming House Concert and tagged clawhammer banjo, Debra Clifford, Emily Schaad, fiddle, It's Modern Art, Old Buck, Riley Baugus, Sabra Guzman, upright bass by chestnuthouseconcerts. Bookmark the permalink.